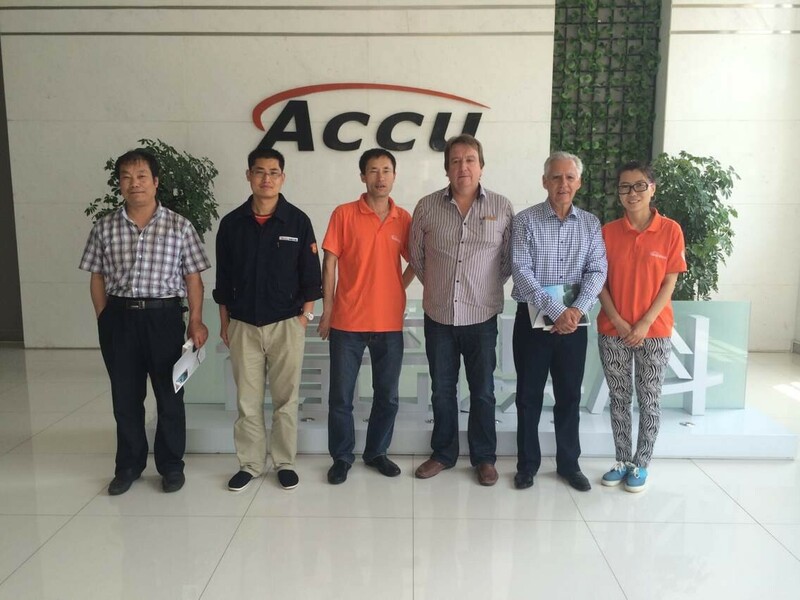 May 22, 2014, ACCU South Africa partner visited ACCU factory. Since 2009, ACCU entered South Africa market successfully with local partner. The delegation now made good communication with ACCU. 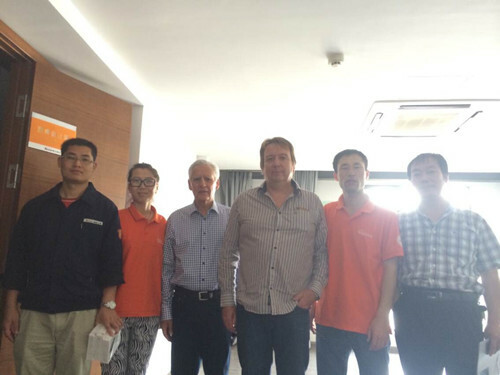 ACCU won the high praise from the partners on both products and services and also reached a consensus on new product marketing in local market.